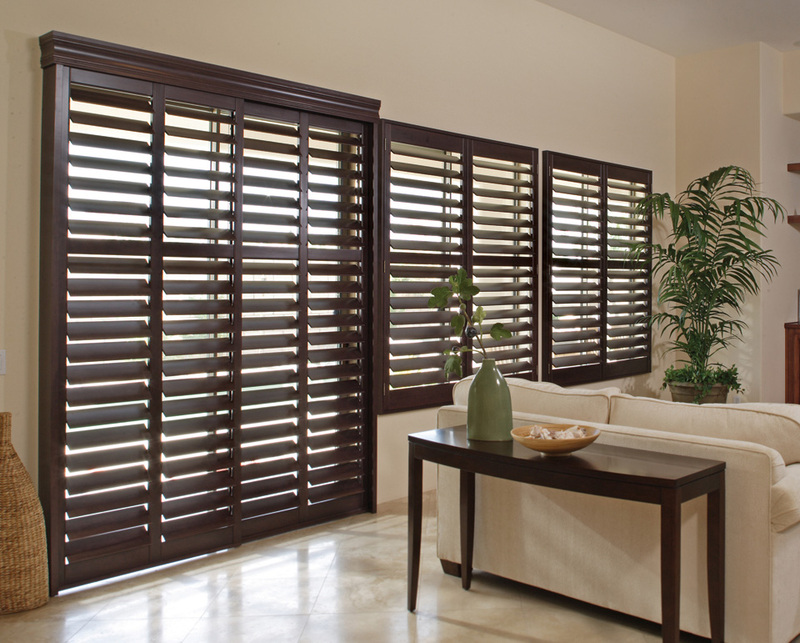 Wooden Shutters combine good looks and versatility, providing privacy, light control, sound and draught proofing all in one. 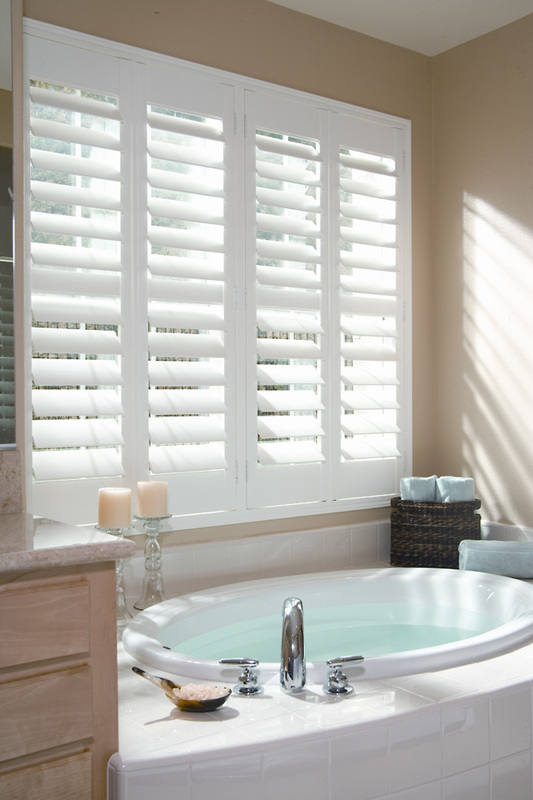 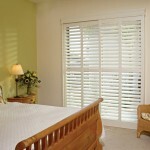 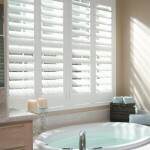 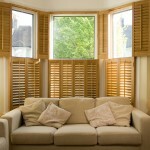 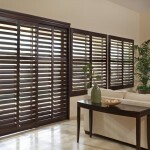 Each shutter is made-to-measure to the highest standards to exactly suit your needs. 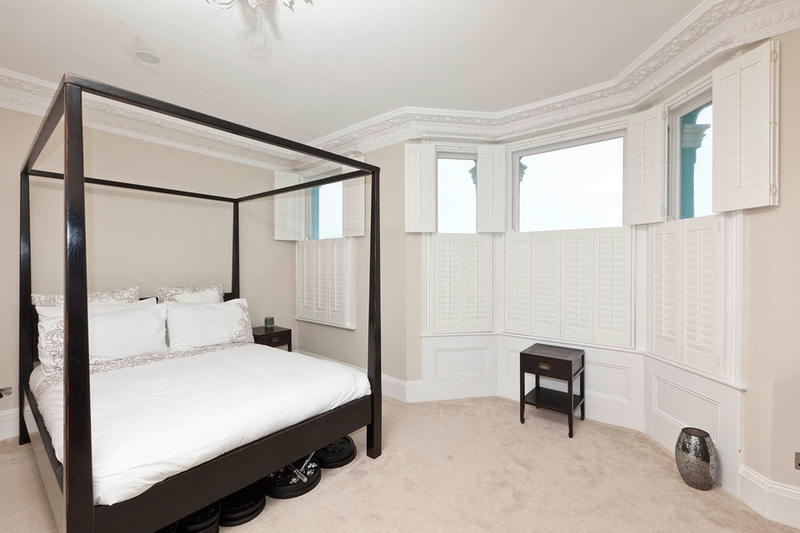 So whether you want a contemporary or period feel for your home, we’ll help find the right design solution for you. 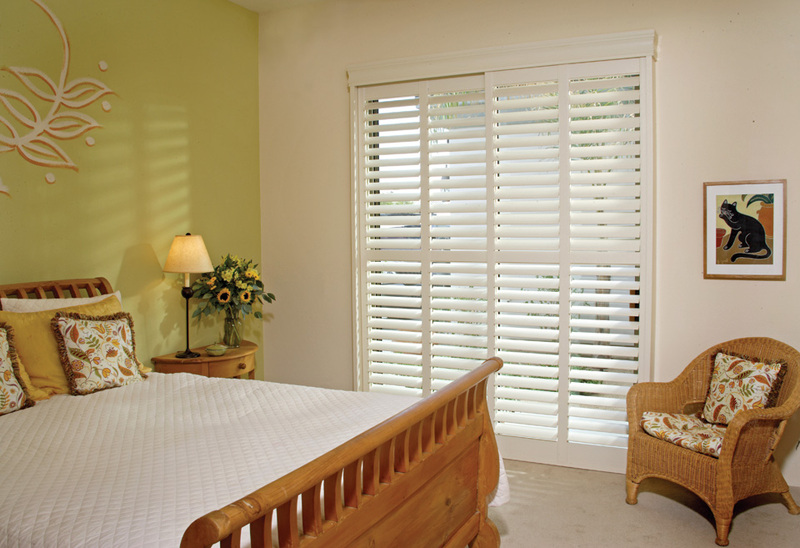 Our range of Wooden Shutters has something for everyone, here are just some of the features and benefits of having Wooden shutters installed. 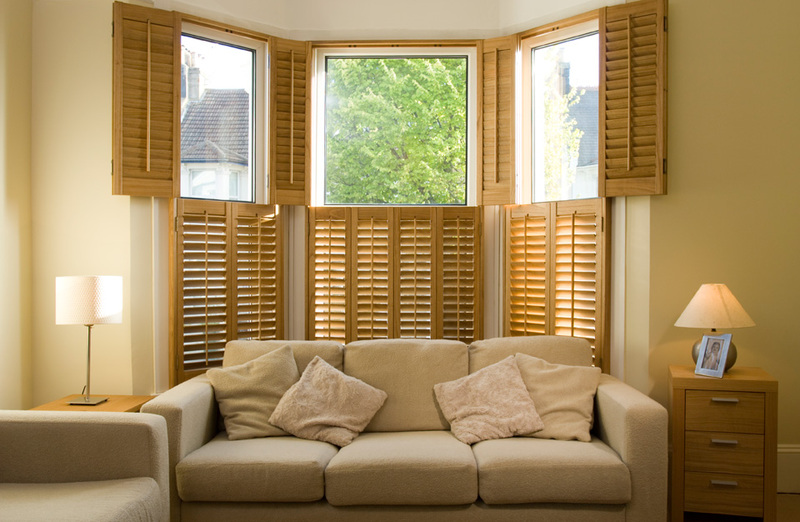 If you’re considering improving your home with Wooden Shutters and would like a quote, or responses to any questions or concerns about their installation, feel free to get in touch.